Goal of Treatment: To correct the rotation of upper front teeth, while also idealizing the aesthetics of the upper front teeth. 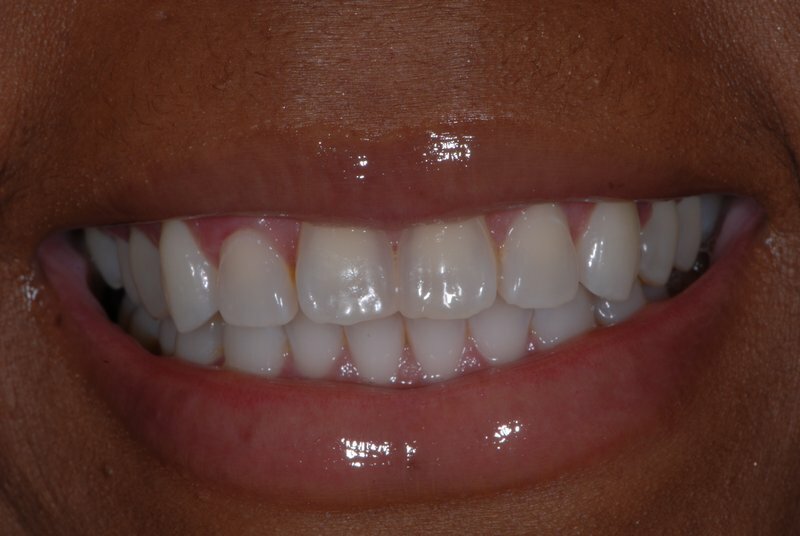 Often times people will have rotation, crowding, or overlap in their teeth that they want to correct. 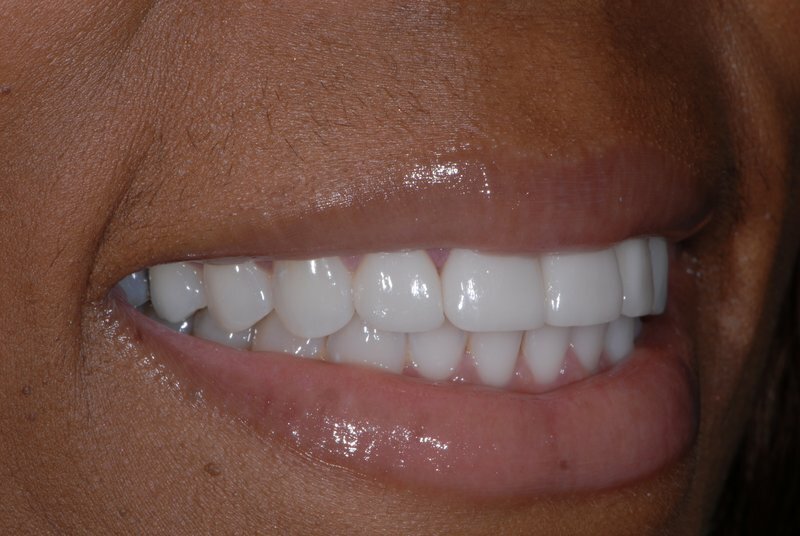 Usually, orthodontics (such as Invisalign) is done first to idealize the position of the teeth before doing veneers. 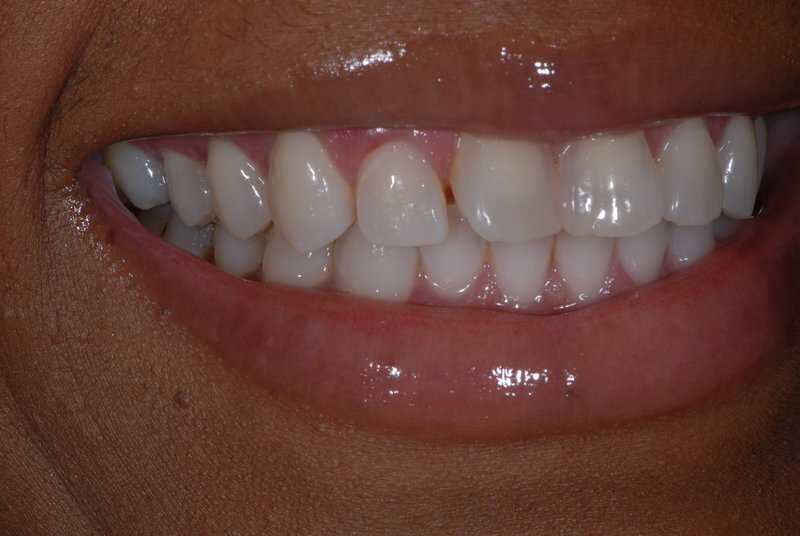 However, in certain cases veneers can be used to fix the rotation of teeth. 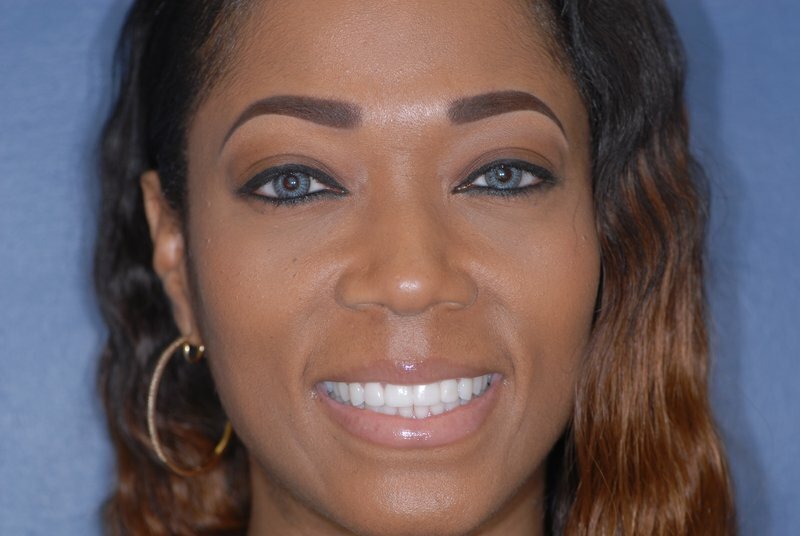 Treatment planning is incredibly important in a case like this to be sure that the procedure isn’t overly invasive, and that the size of the teeth will be natural looking after treatment. 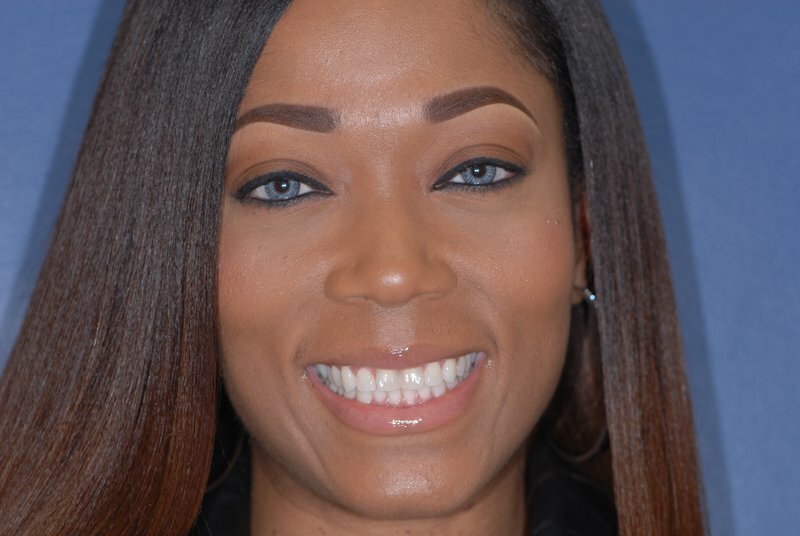 It is vital that the veneers match the color, size, and shape of the adjacent natural teeth. Dr. 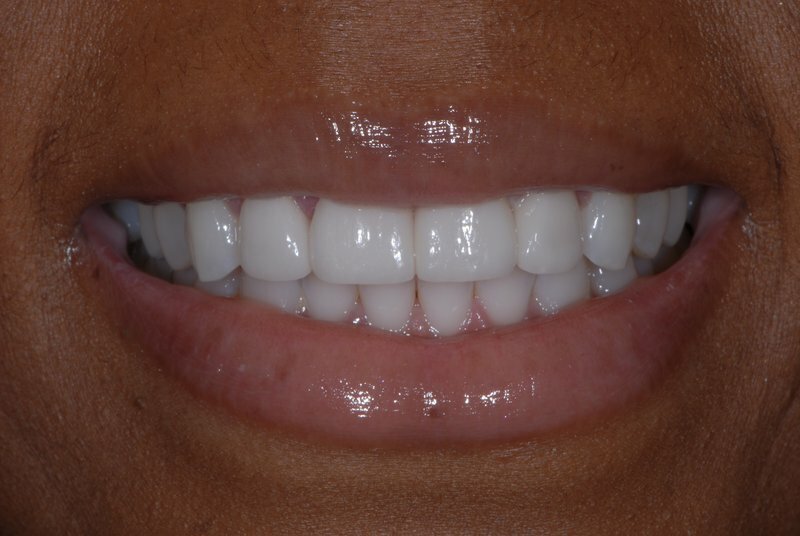 Hull always works with a skilled ceramist who is able to add life-like characteristics to the porcelain so that it looks like the enamel of the other teeth in the smile.